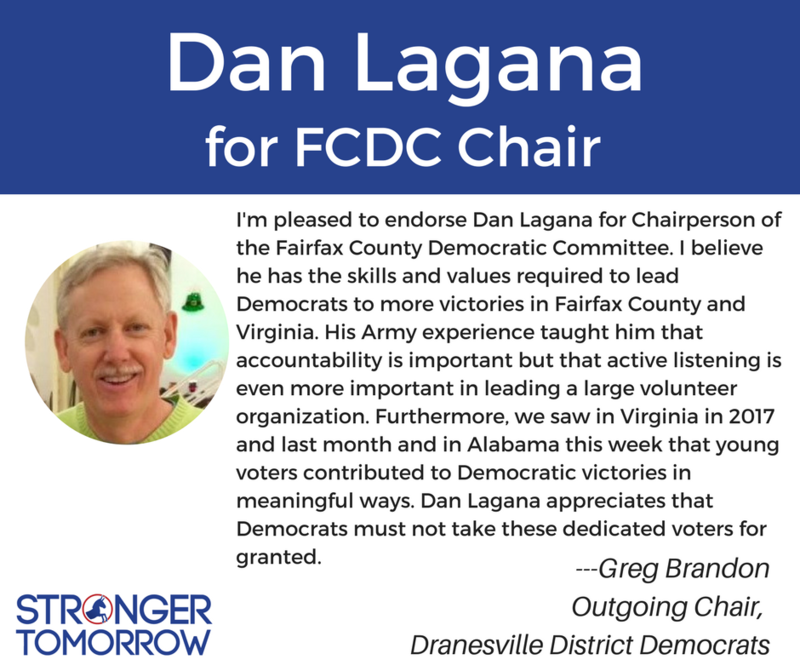 Dan Lagana is a lifelong Fairfax County resident from the Mt. Vernon Magisterial District. 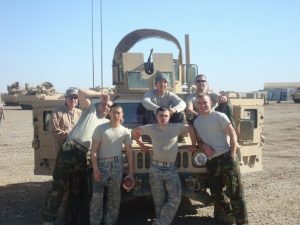 He graduated from West Potomac High School in 2002, and then served six years in the U.S. Army, including two deployments in Iraq. 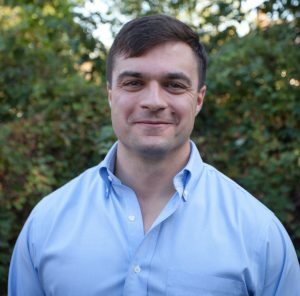 After attending Columbia University on the GI Bill, Dan began working on political campaigns, here in Fairfax County and around the country. Most recently, Dan was the Campaign Manager for Kathy Smith’s successful race for Sully District Supervisor, that previously occupied by a Republican. 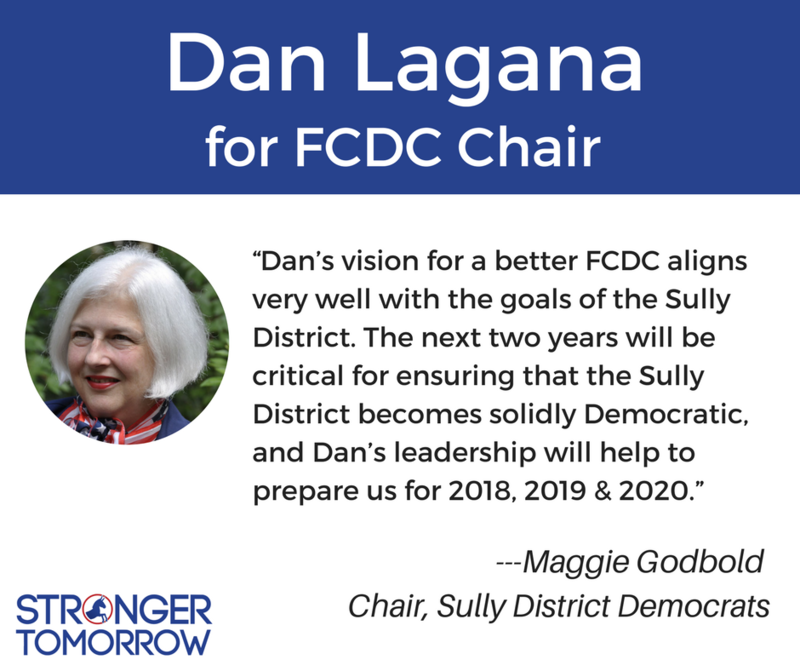 In 2016, Dan was elected at-large by FCDC to be Vice Chair South, a region that encompasses the Lee, Mt. Vernon and Springfield Magisterial Districts. 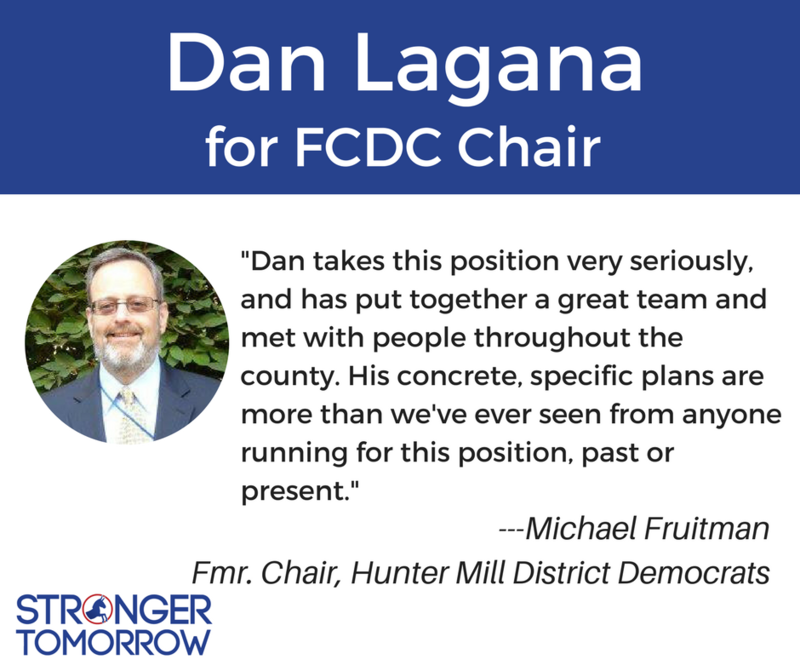 In that role, Dan brought a unique perspective to the steering committee: As someone who has both run campaigns and worked with on-the-ground activists in his region. 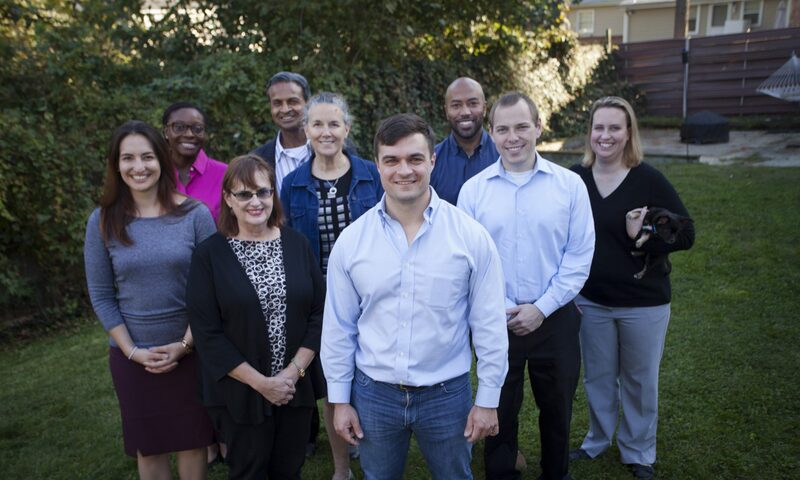 Dan organized the FCDC Joint-Campaign in 2017, a combination of direct mail programs that focused heavily on increasing in-person absentee voting, and was central within Karen Keys-Gamarra’s School Board special election. 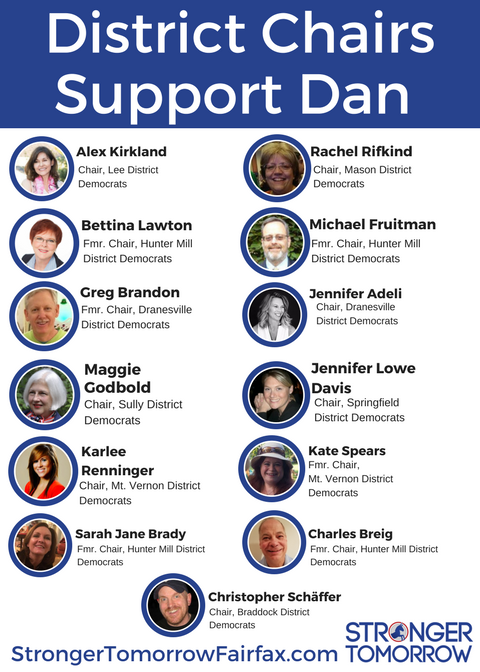 Dan canvassed extensively throughout Fairfax County for the School Board Special Election and the competitive House of Delegates races (He began the latter in February). 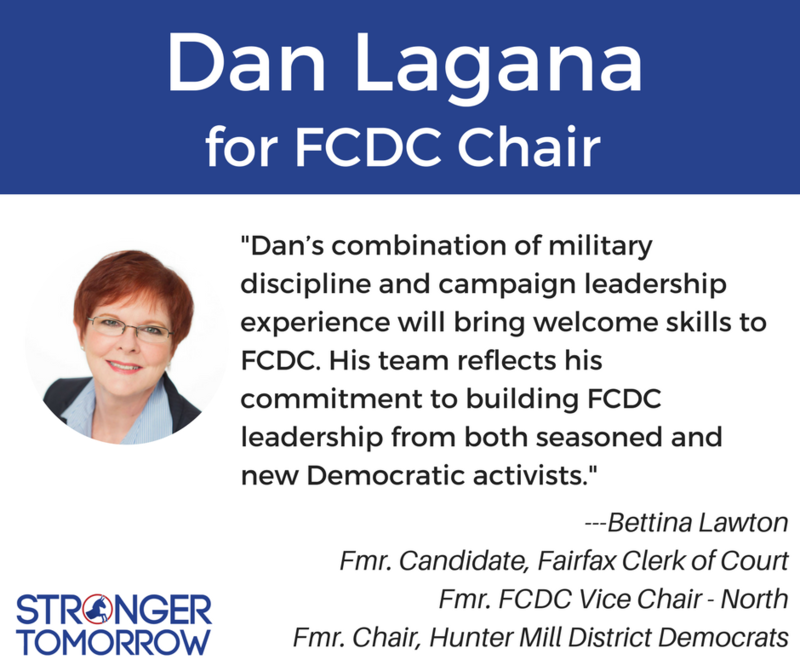 With a tough campaign on the horizon in 2018, especially in the 10th Congressional District, and critical countywide elections in 2019, Dan is the person with the most on-the-ground knowledge of how to win tough campaigns throughout Fairfax County and that makes him uniquely qualified for the position of Chair.